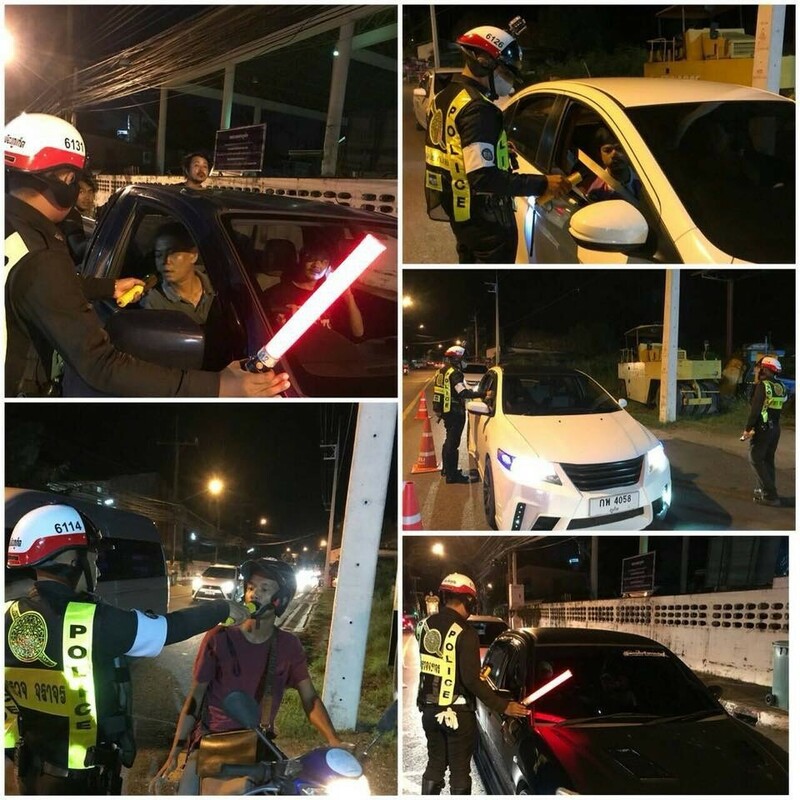 Nine people have been arrested during random checks last night (June 21)around Phuket Town. 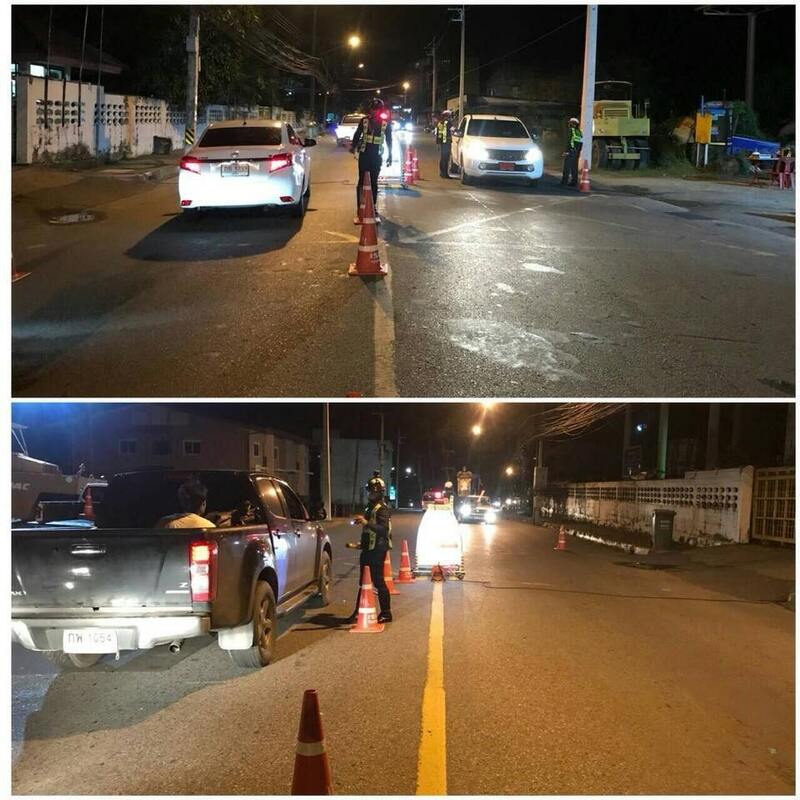 A team from the Phuket City Police set up a checkpoint from 8.30pm to 11.30pm on Pa Lean Road in Phuket Town to enforce traffic rules and conduct random alcohol breath tests. 88 drivers had alcohol breath tests. Nine of them were found over the alcohol limit. 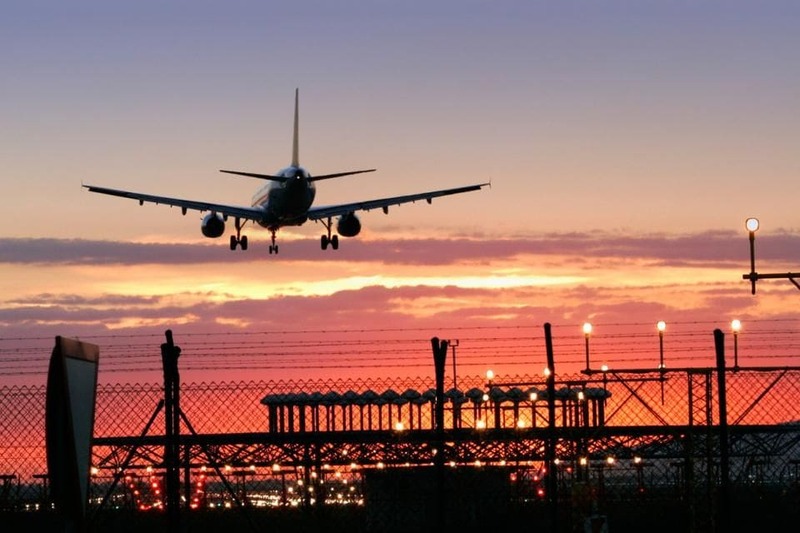 Probably the most disturbing statistic to emerge from the random checks is that one in ten of the drivers checked were over the legal alcohol limit – an astonishingly high number if extrapolated across the island. They have been taken to the Phuket City Police Station to face legal action. 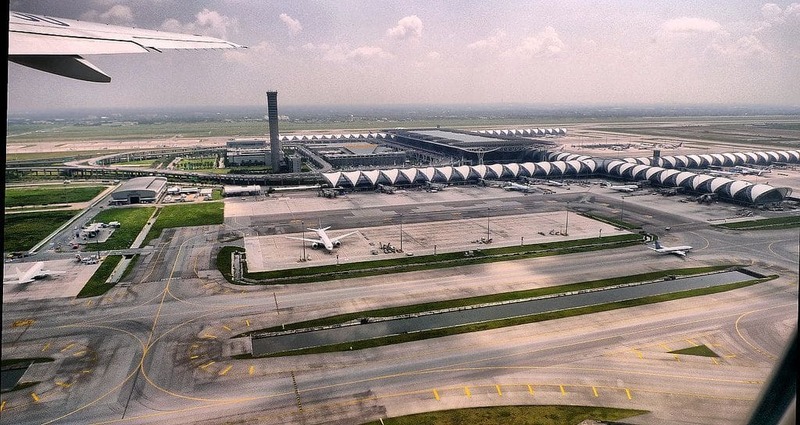 Elvis’s plane up for auction. It’s now or never.